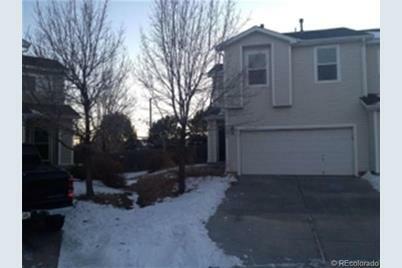 Beautiful 2 story townhome, located on quiet private cul de sac, walk to park and schools, easy commute via E470, Parker, or Jordan rd., 3 bedroom plus loft, one full bath: upstairs. Spacious master-bedroom with walk-in closet, loft easy conversion to 4th bedroom if needed. Main floor features open design with living room, dining room with slider that opens to huge fenced rear yard and big concrete patio, kitchen has lots of maple cabinets and plenty of counter space and a pantry closet, laundry mud room off 2 car attached garage. Built on crawlspace. Gas forced air heat: furnace and hot water heater located upstairs and Central AC. 1590 square feet-information is from the FHA Appraisal and is deemed reliable but not guaranteed. Above Ground: 1,590 Sq. Ft. Finished Total: 1,590 Sq. Ft. 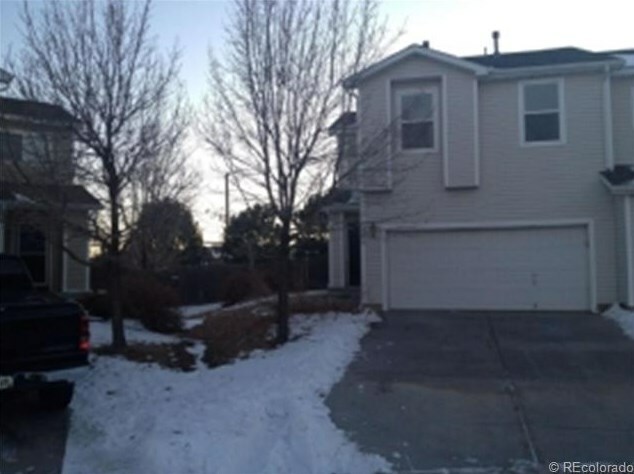 Listed by R. Chase Realty Co.
8090 South Kittredge Court, Englewood, CO 80112 (MLS# 1152592) is a Condo / Townhouse property that was sold at $155,000 on July 17, 2013. 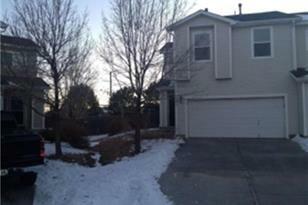 Want to learn more about 8090 South Kittredge Court? Do you have questions about finding other Condo / Townhouse real estate for sale in Englewood? You can browse all Englewood real estate or contact a Coldwell Banker agent to request more information.